Thanksgiving weekend marks the beginning of holiday season shopping with many shoppers trying to nab deals on Black Friday and Cyber Monday. More than 40 percent of shoppers will do three-quarters of their holiday shopping online, according to the 2018 Retail Consumer Survey Insights from TransUnion. The shopping season also marks a special time for cybercriminals and scammers to take advantage of those unaware of various scamming techniques. Here are a few ways to outsmart the scammers this Thanksgiving weekend. It is also important to check if the URL link is secure. 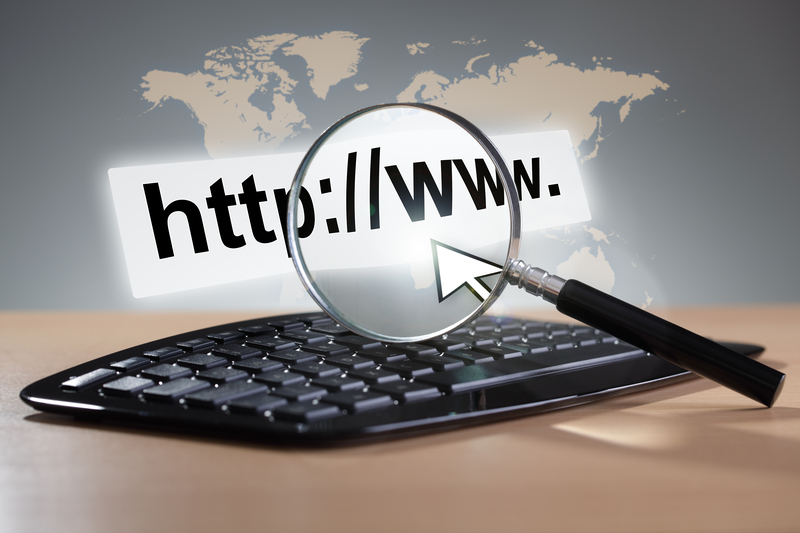 Make sure the URL link says “https://” and not “http” in the address bar before using a credit card online, according to University of California Santa Barbara Information Security. The “s” in “https://” means secure and it indicates the communication between the client and server is protected, according to Computer World. Public Wi-Fi can be found in places like shopping centers and airports. The purposes of secure networks, however, is to protect information from being read by third parties. 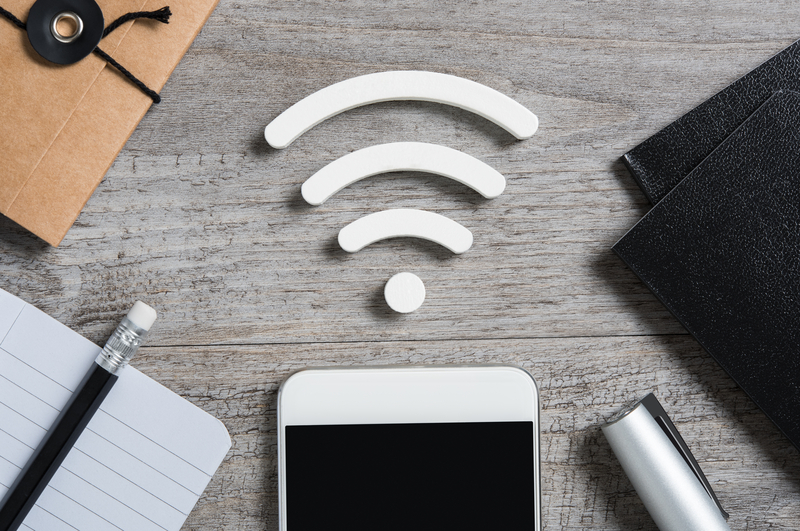 Connecting to an unsecure, open Wi-Fi network can make it easy for cybercriminals to read any information on the electronic device, according to Just Ask Gemalto. Scammers can create networks that seem real to others, and then steal information after the person joins the network. Credit cards offer more protections if personal information is noted and used properly whereas debit cards many not offer the same protections, according to UCSB. Debit cards, additionally, are directly connected to bank accounts whereas credit cards are not, BlackFriday.com reported. Checking credit card and bank statements regularly can also signal if information has been compromised, UCSB reported. Compromised accounts should be reported as soon as possible. Separate passwords for each account helps to prevent scammers from accessing the accounts, according to UCSB. It is also recommended to not autosave passwords and that passwords are long and not predictable.